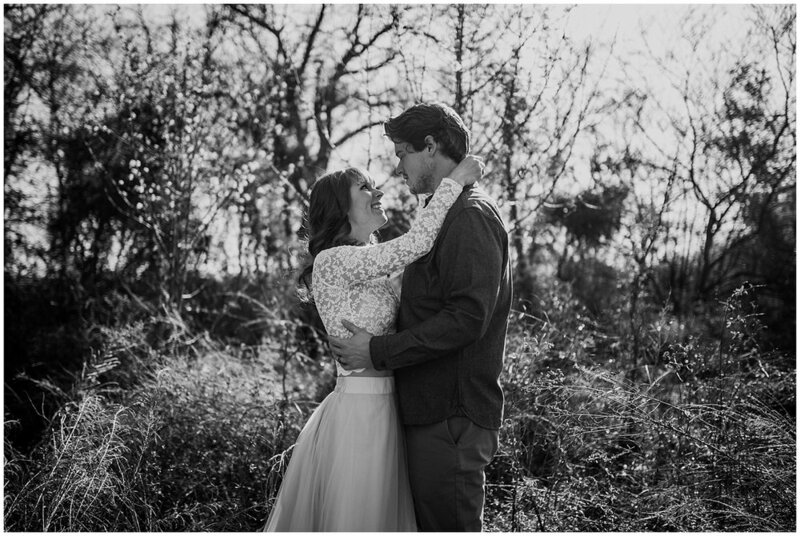 John and Kristin are two of the most in love and joyful humans you will ever meet. They've been married for almost 12 years, and if you spend any amount of time around them, you would think they got married 12 days ago. 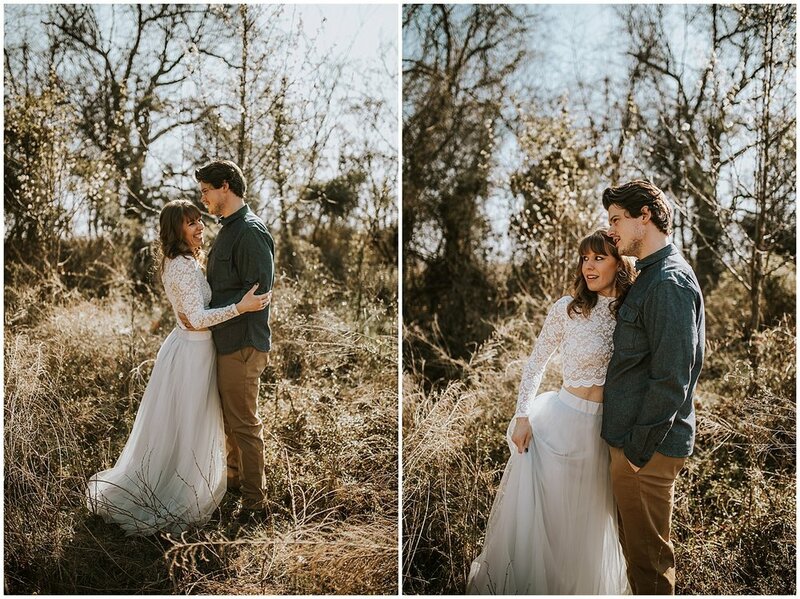 Photographing people with a such a strong and deep connection is what it's all about for us, so they were a blast to have in front of the camera. If you love love, you will love these photos. 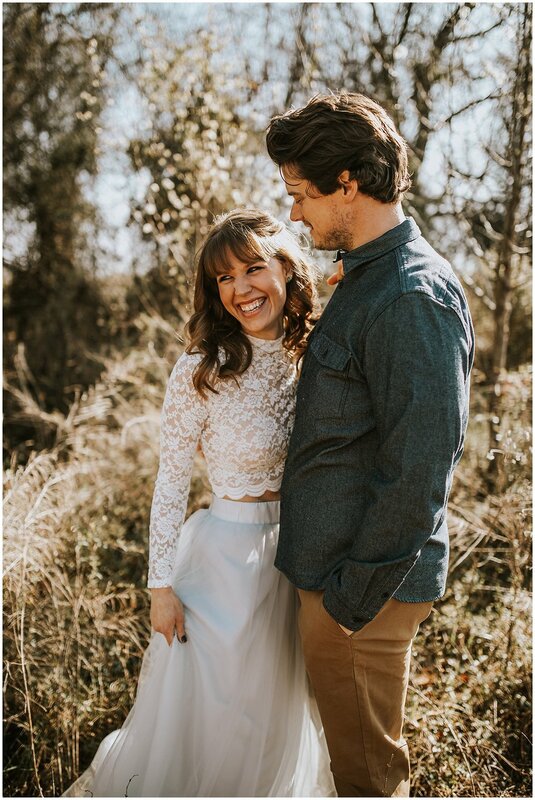 Whether your love is brand new, you're about to tie the knot, or you want to celebrate 25 years of marriage to your best friend, if you love your partner like this, hit us up for some gorgeous photos of your own! 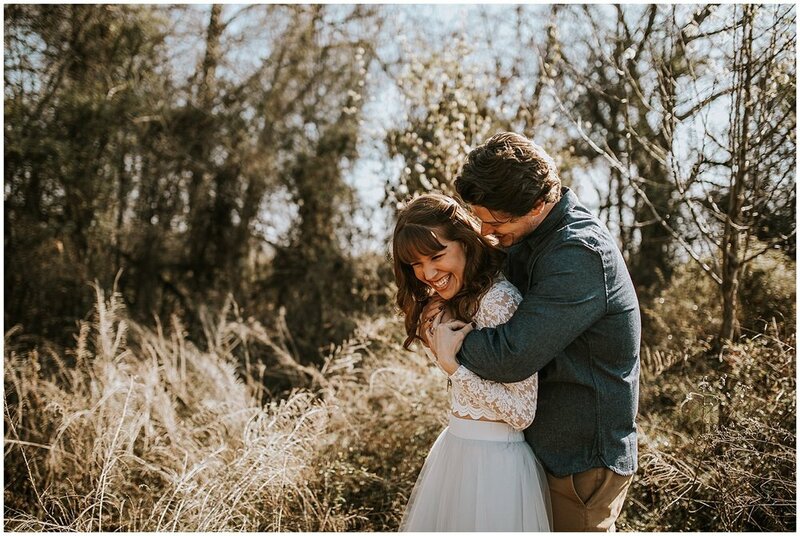 Want to book a session with your sweetheart?